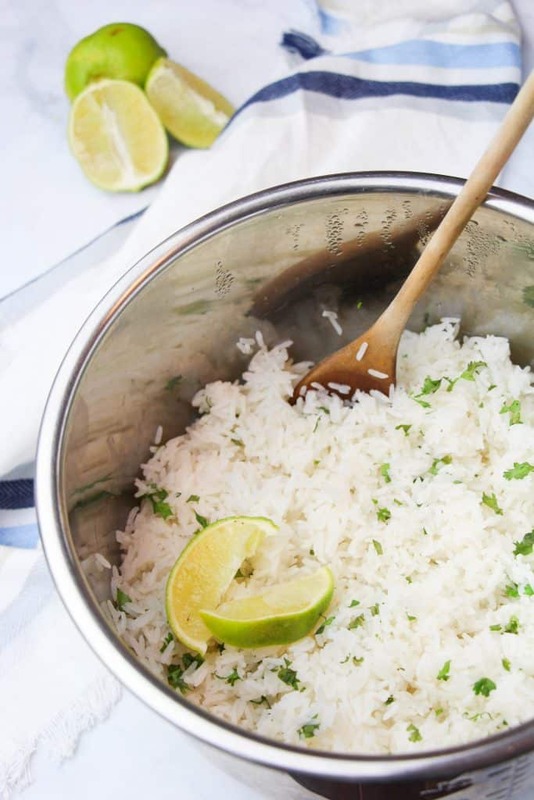 If you have ever tried the Copycat Chipotle Cilantro Lime Rice recipe that I shared here with you a while ago then you’ll be happy to learn about this new Instant Pot Cilantro Lime Rice recipe that will save you so much more time compared to the original. 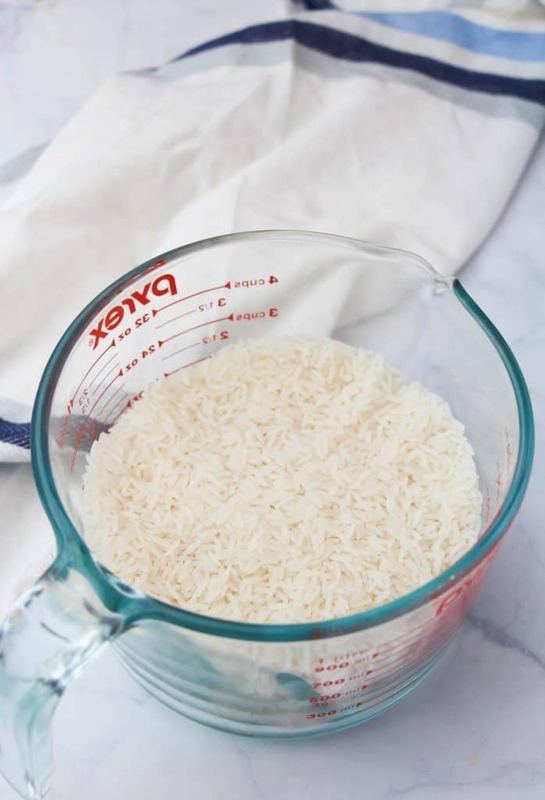 It really is such a simple recipe to make that always reminds me of the warmer weather. 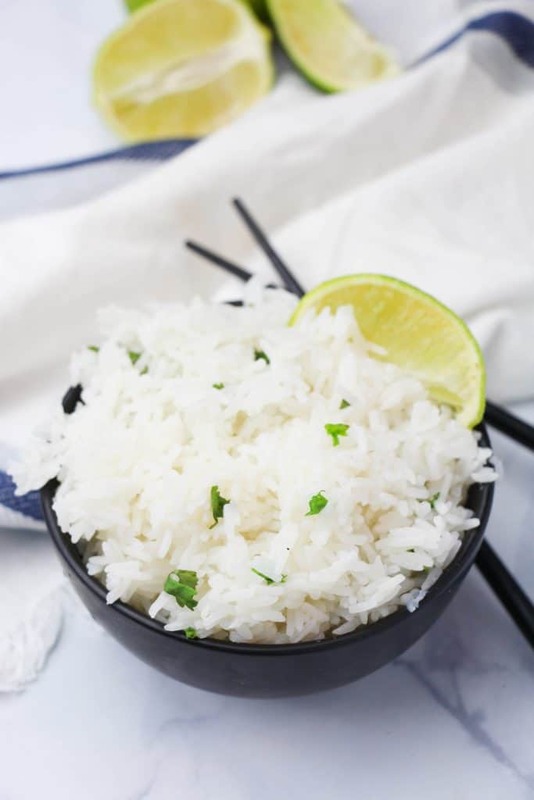 Since it is slowly warmer up around here again I thought I would share our latest Instant Pot version so that you can spend less time cooking in the kitchen and more time enjoy more time outdoors. 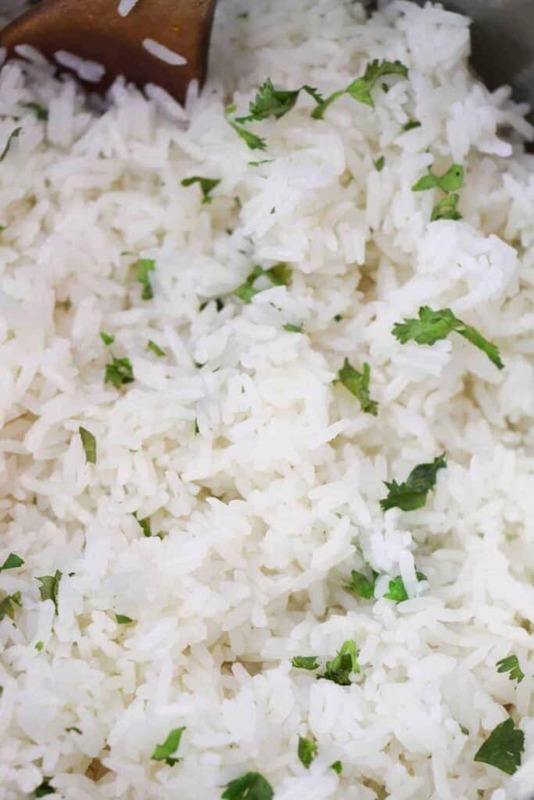 If you are looking for a complete dinner idea, try this Instant Pot Cilantro Lime Chicken & Rice recipe. 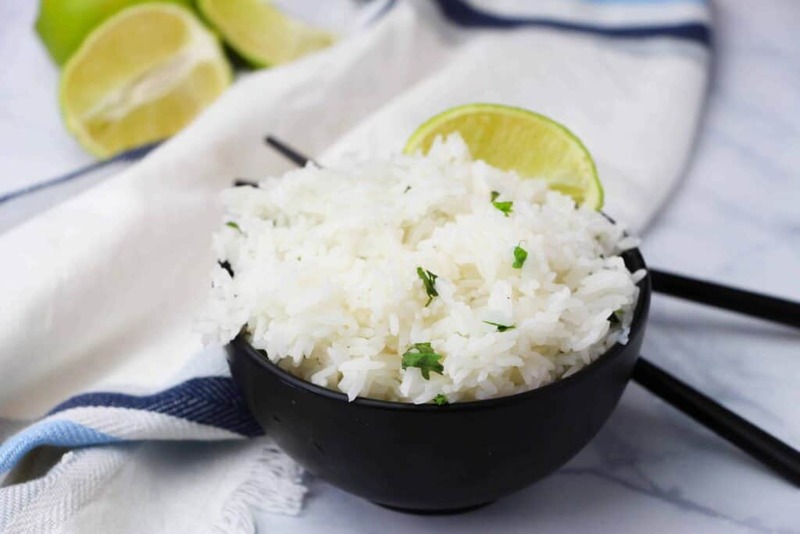 Instant Pot Cilantro Lime Rice takes a fraction of the time to make, and since you are using the Instant Pot instead of your stove top you won’t be heating up the kitchen on those days when you would rather it stay cool inside. 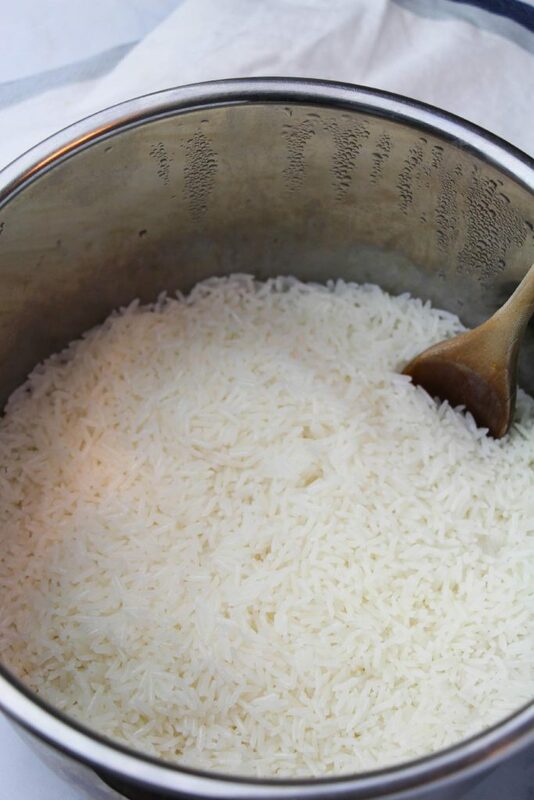 This is the Instant Pot I have used several times a week and still love. 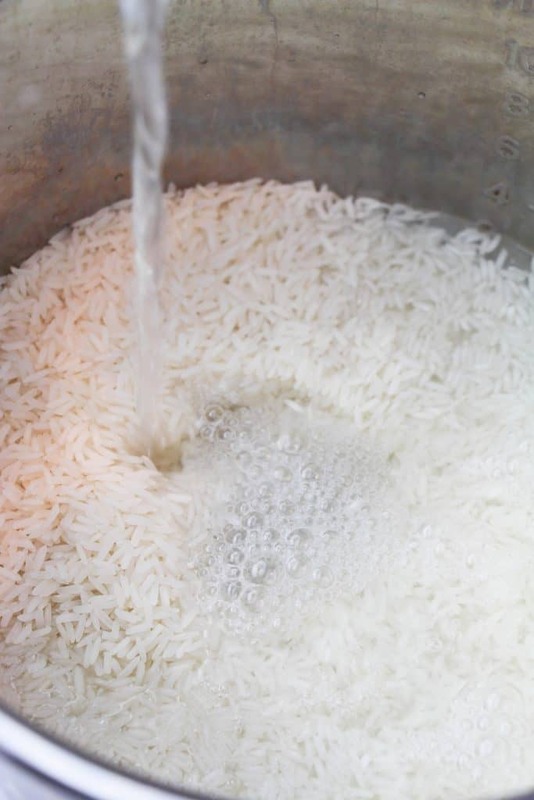 Rinse rice until water runs clear and then add to the Instant Pot . Add bay leaf and water to the pot. Secure lid and select “manual setting” for 10 minutes. 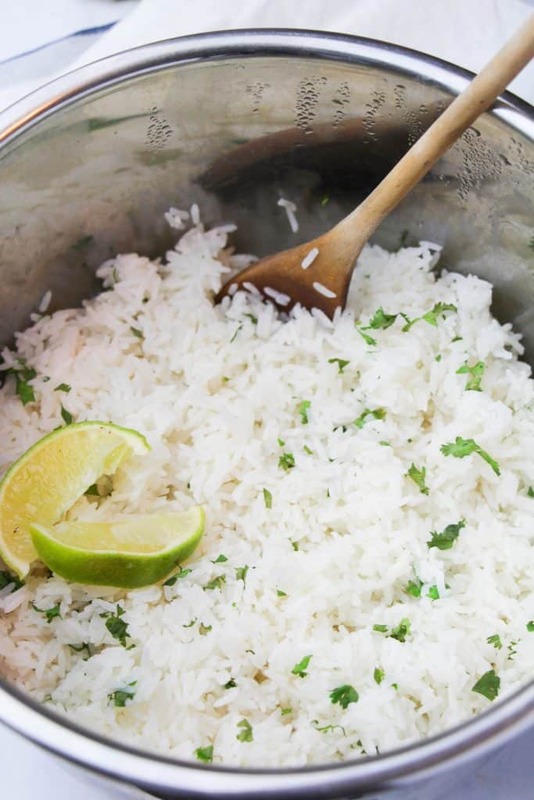 Natural or quick release, remove bay leaf, then stir in lime juice, salt and cilantro. 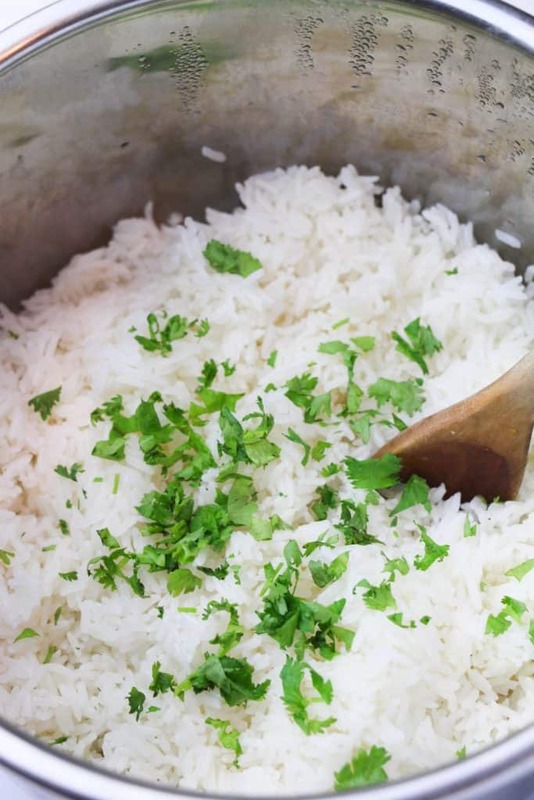 It really is such a simple recipe and yet so packed full of flavor! Secure lid and select "manual setting" for 10 minutes.